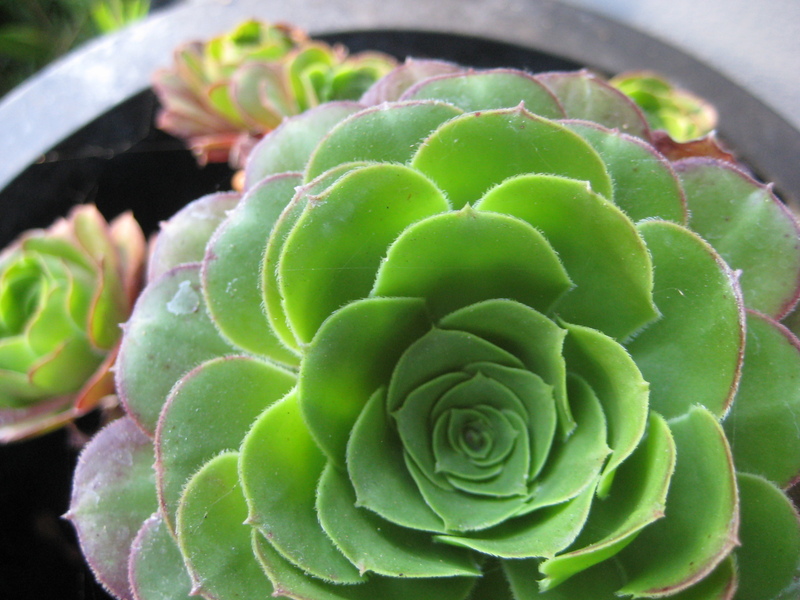 Succulents are justifiably stylish at the moment. In recent years people have come to appreciate what this varied group of plants can bring to a landscape. I still encounter people who think of low—water gardening, with succulents, as only about pokey, spined “cactus” in a barren rockscape. While it’s true that cactus are succulents….not all succulents are cactus and the landscapes they are used in can be as varied as the people who love them. 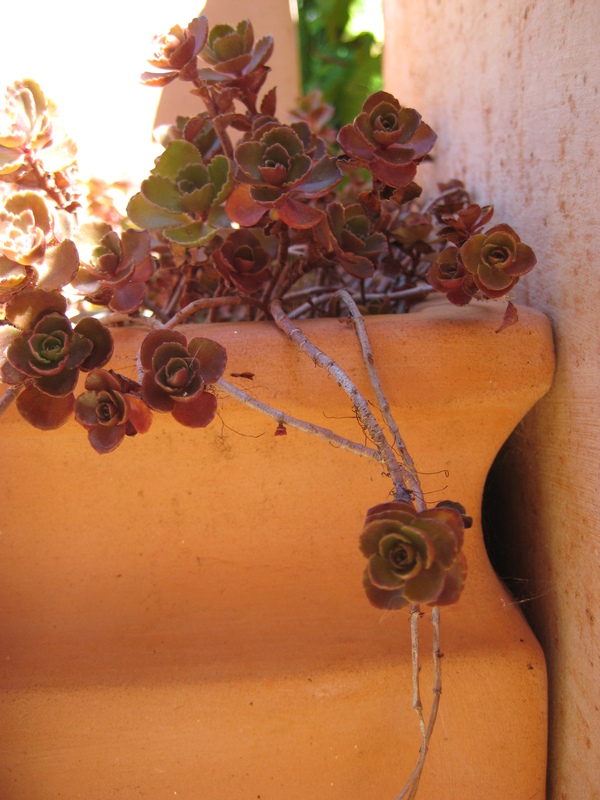 People are often drawn to succulents because of their sculptural qualities. The strong varied shapes of many succulents can be amazingly dramatic, especially when you add the interplay of light and shadow onto their showy forms. The “rosette “ formation, created from the arrangement of the fleshy leaves in many species, so closely resembles a traditional flower form that they can be used as flower “stand-ins” amongst whispier plant textures as well as stand-alones and focal points in beds and pots. 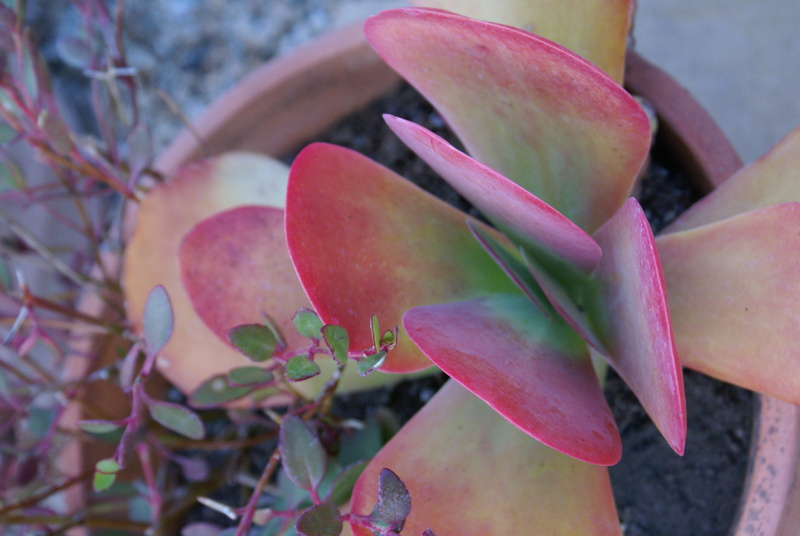 Color is another aspect of using succulents effectively. 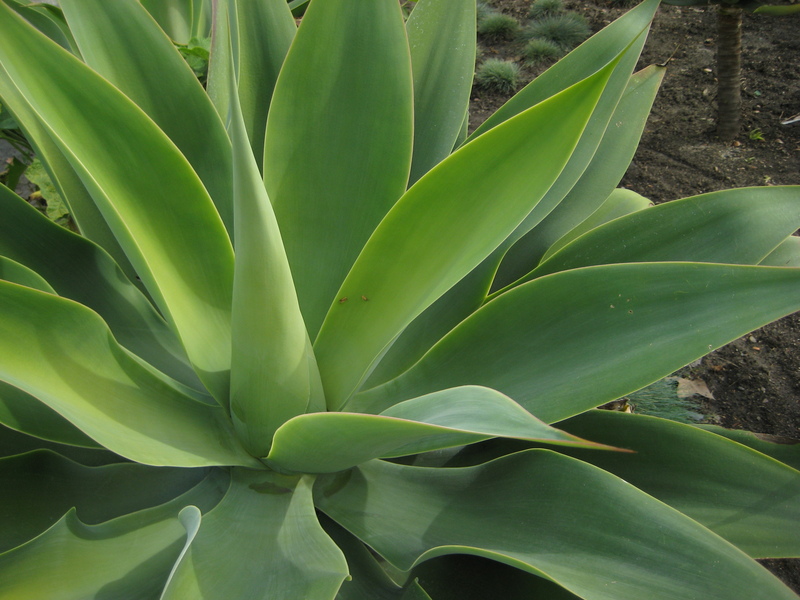 While various shades of green are certainly a mainstay of this section of the plant world, the fun of succulents often comes with the interesting shadings and edgings that exist in many species. 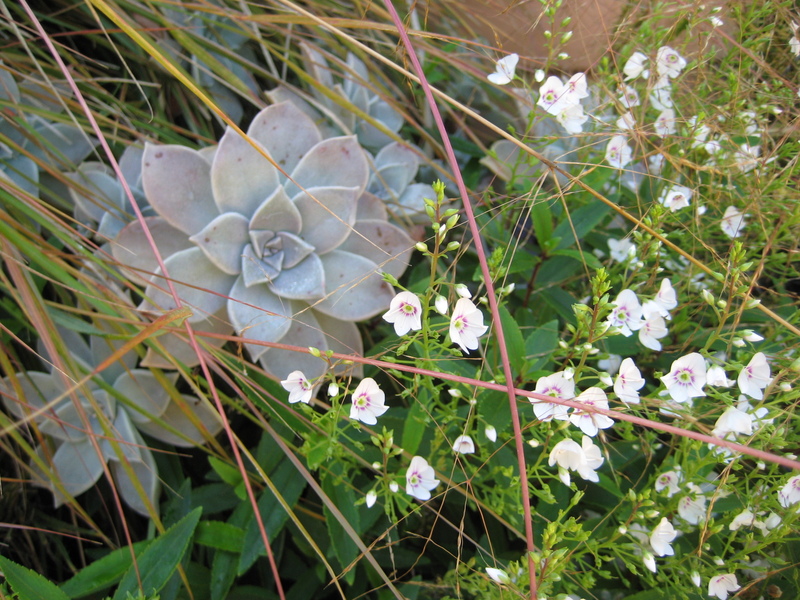 The drought-tolerant nature of this plant group leads to a high proportion of varieties with distinctive blue or chalky white color, due to the “sunscreen” effect of this type of coloration. In many species, orange and reddish shadings exist and can become more pronounced from “stress” such as more sun or cold temperatures. This produces a nuanced palette that changes with the seasons. 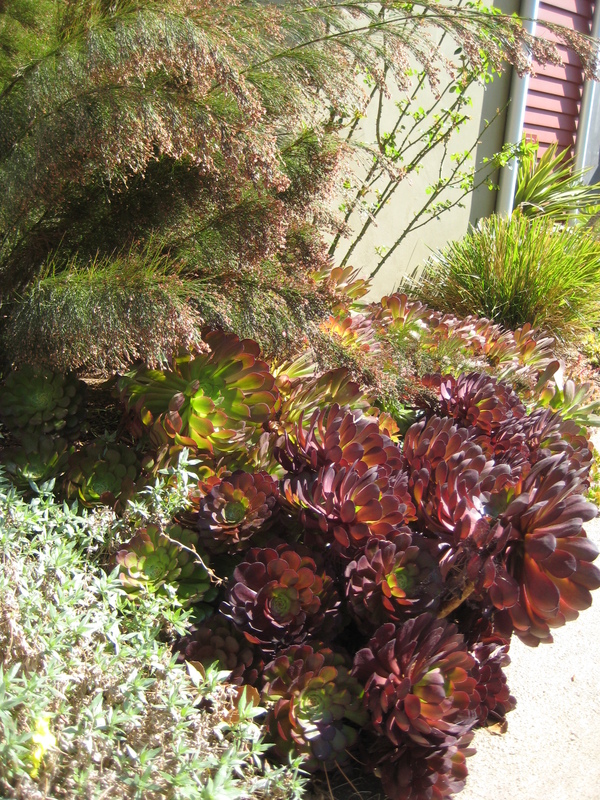 In my opinion, an under-valued feature of succulents is the finer textures that can be found, especially in the sedums. They are a wonderful addition to more traditional landscapes where variety is valued or in stressful, low-water locations in an otherwise lush garden composition. 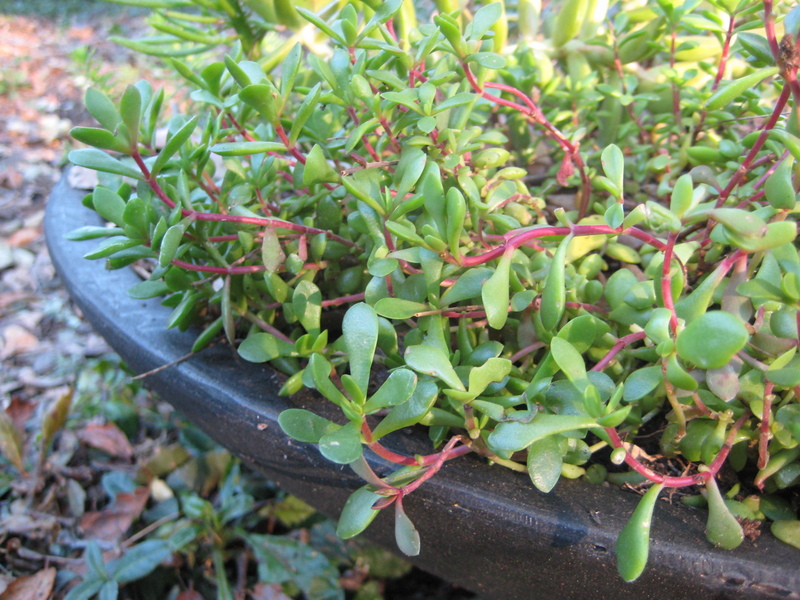 They work especially well in small containers that don’t need or don’t get additional water. They can often tough it out with just the occasional hand watering, going very long periods between attentions by the gardener. 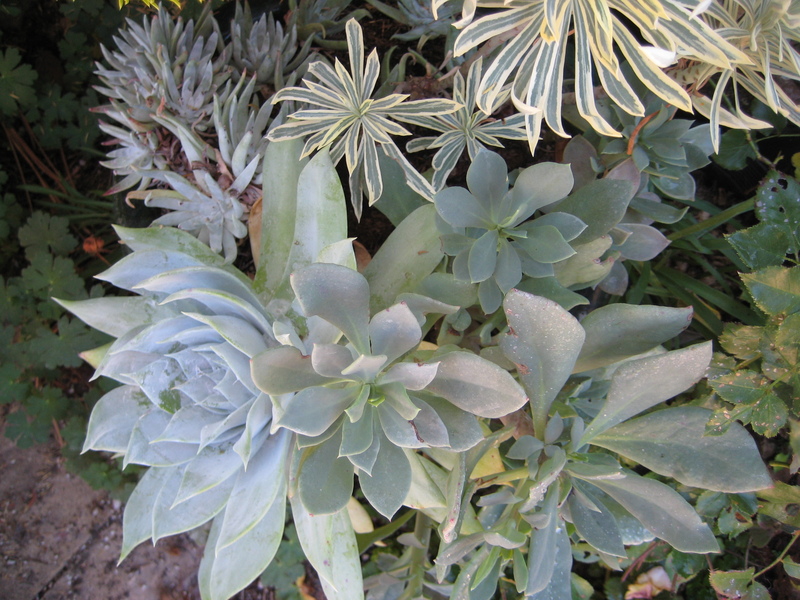 Succulents in their varied forms are an indispensable component of today’s low water garden palettes. 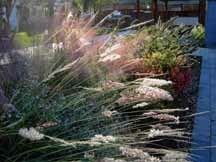 They shine alone as featured plants or in a supporting role in interesting combinations. They can be tucked into crevices, stuffed into interesting containers and sited for dramatic back-lighting. While many are frost sensitive, and must be protected in inland locations, many species are hardy and need no special winter care. 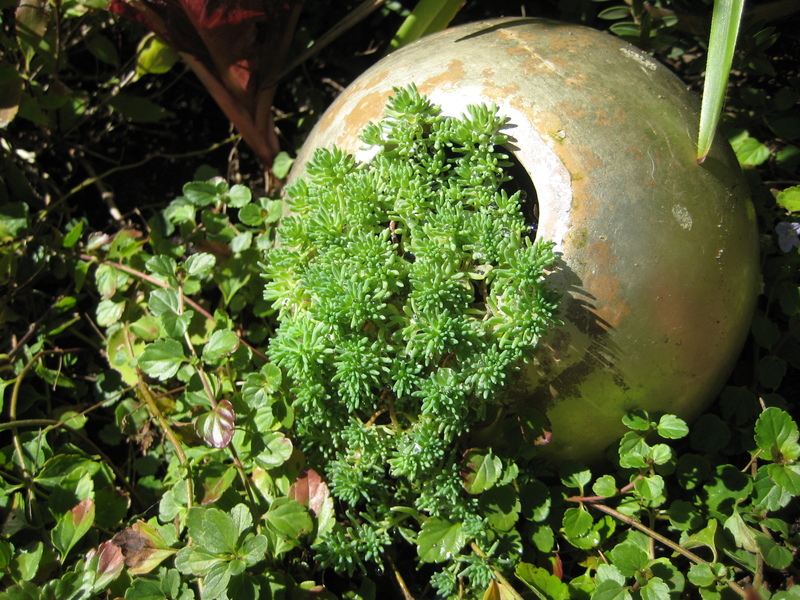 No matter what the style, there is bound to be a place for succulents in any garden.